It is considered healthy to have anywhere from one to three bowel movements a day, but for many this isn't the case. Constipation is a condition characterized by infrequent bowel movements that occur less than three times a week, and can be difficult or even painful. Rather than resorting to store-bought laxatives that may be harsh on your stomach, there's a much easier and more natural solution. 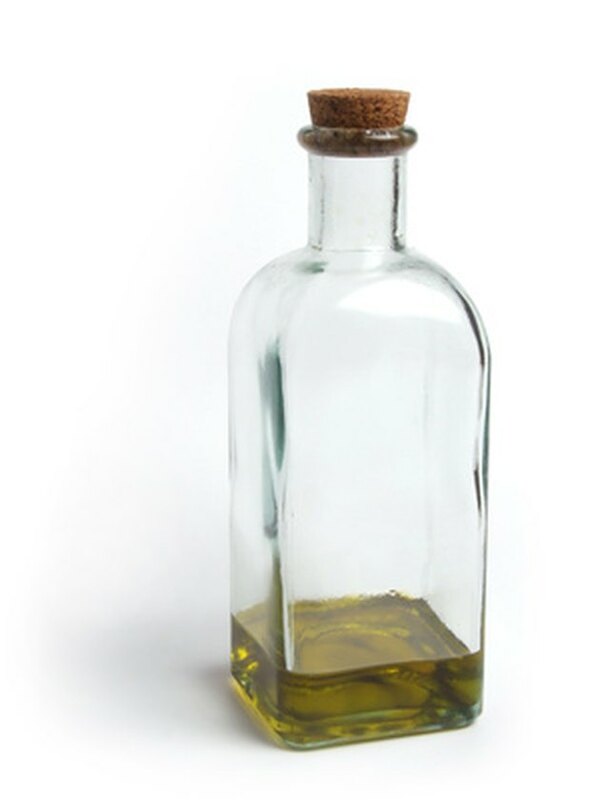 Olive oil can be used as a safe and natural alternative for alleviating constipation. Take a tablespoon of olive oil with your coffee or orange juice in the morning, to help lubricate your system throughout the day. Drizzle olive oil onto fruits or vegetables you eat daily to lubricate your system while you are getting necessary fiber into your body. Take a teaspoon of olive oil with a wedge of lemon or a small cup of coffee in the evenings to help keep your system lubricated throughout the night while you sleep. Adding olive oil to your daily diet can help to get your system moving more smoothly while promoting overall better health. It can also help relieve gas and other digestive problems. For severe cases of constipation, talk to a doctor about possible treatments. How Much Flax Seed Oil Should I Use Per Day?